Chief of the Kyiv National Police Department Andriy Kryschenko has said that Khreschatyk Street is to be blocked due to an increased level of terror threat. "We're a state at war with a high level of terror threat. A large crowd of people is expected, we will carry out measures to prevent accidents and injuries. In particular, Khreschatyk Street will be blocked, we will conduct checks with the use of metal detectors. This is the standard procedure, I think people will react to this with understanding. The Police Dog Service and an explosive ordnance disposal team will examine places of mass events. Also, there will be a number of coordination measures with the SBU Security Service of Ukraine," he said on TV Channel 112 Ukraine. Read alsoMonument to "granny of 30 kings" inaugurated in KyivKhreschatyk Street would be blocked from November 15, Kryschenko added. 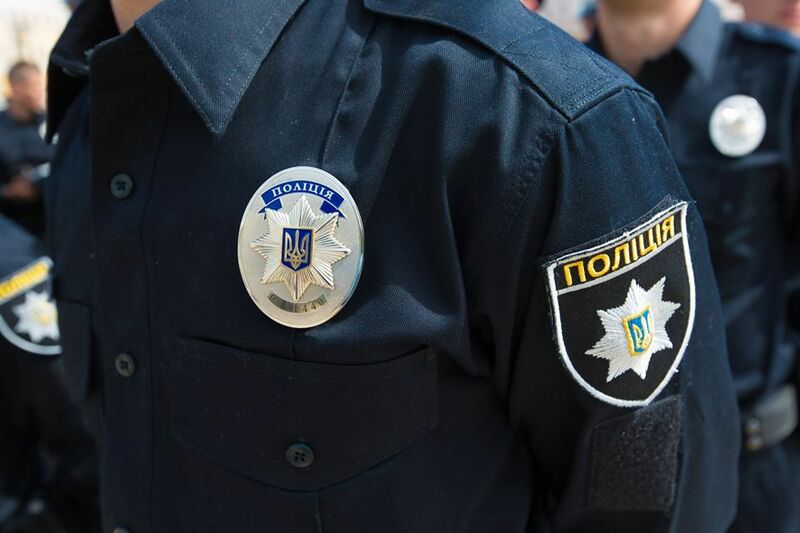 As reported earlier, Ukraine's Interior Ministry announced enhanced work mode of the National Police and the National Guard of Ukraine due to a high terror threat level.